The world's most break-resistant wine glasses! Super-strong, lightweight magnesium is fused with brilliant European crystal to form the most durable wine glasses in the world. 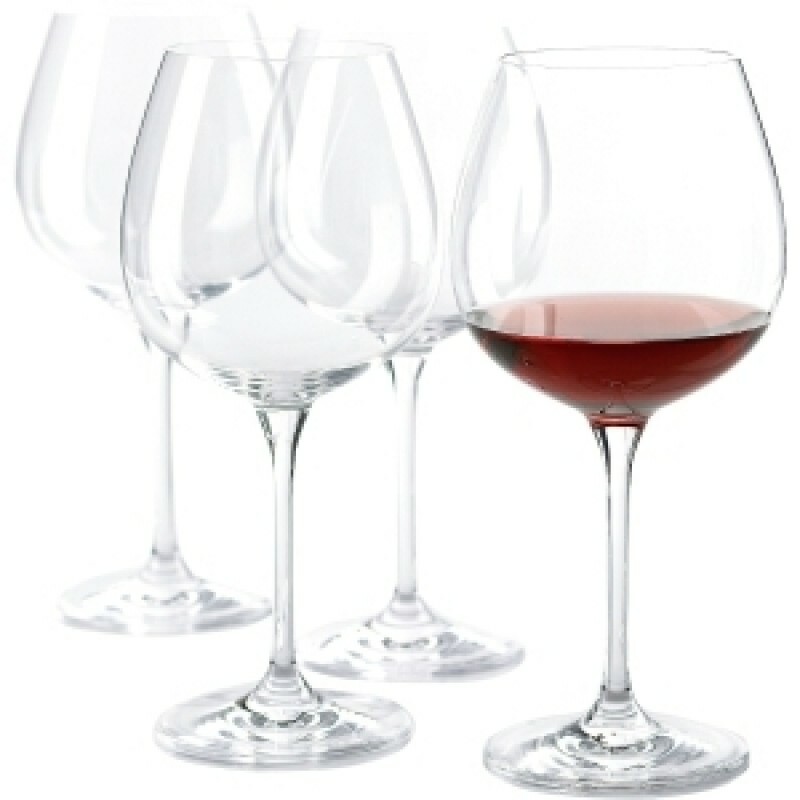 Fusion stemware withstands the wear and tear of everyday use and never dulls or clouds. Varietal-specific, Fusion stems are scientifically shaped to enhance the best qualities of your wine. Lead-free and machine-made. Dishwasher safe.